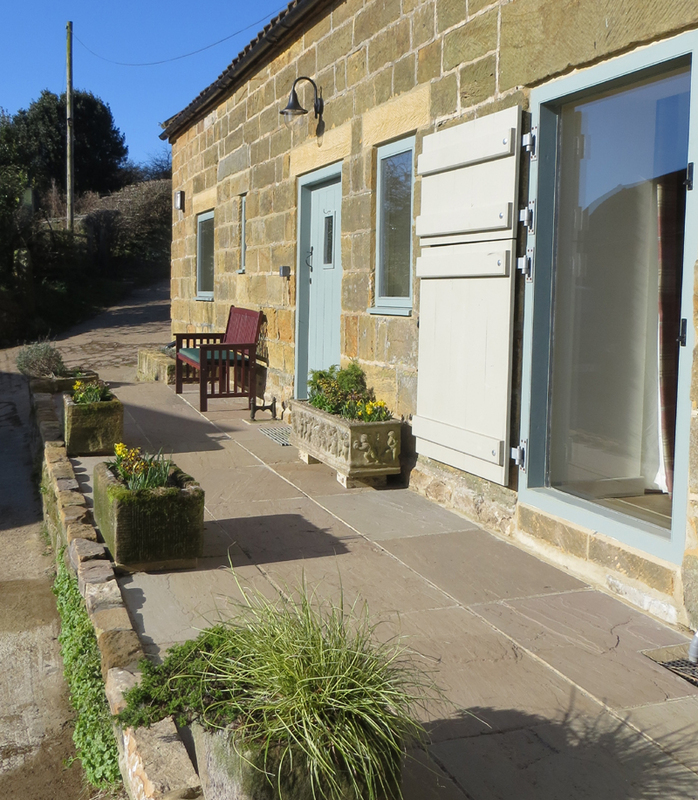 Spring is in the air, and the stone troughs in the farmyard have been planted with daffodils and primulas for you to enjoy while you sit in the sun and soak up our marvellous view. The daffodils alongside our drive and in the garden are also coming into flower now. Jan has also been busy in the kitchen making bramble jelly for our guests to enjoy, using blackberries picked around the farm last autumn. We have vacancies over the Easter period, so book now to come and join us.